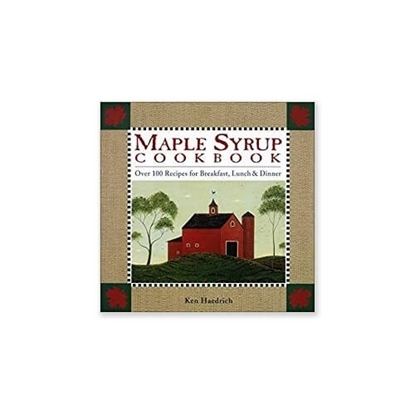 Explore the fascinating history of maple sugaring in this informative guide to all things syrup. 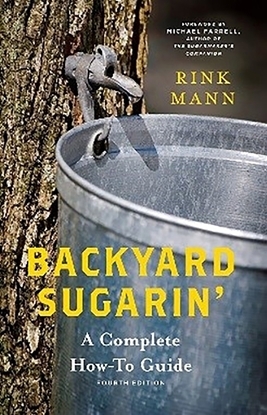 From the tap on the tree to the pancakes on your plate, Tim Herd explains every nuanced step of the sugaring process. 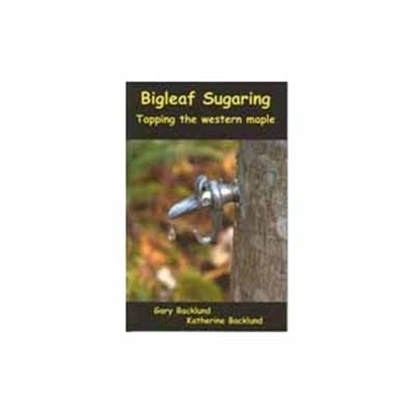 Learn to identify different kinds of maple trees and get inspired to tap the sugar maples in your backyard. 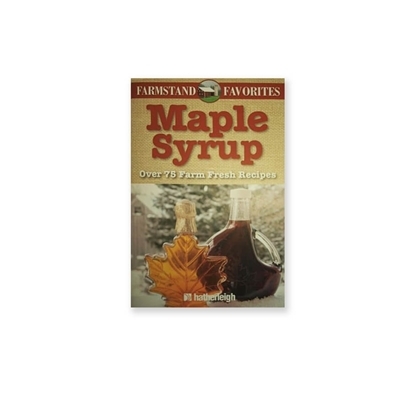 Herd also includes tempting recipes that use syrup in old-fashioned treats like maple nut bread, maple eggnog, and pecan pie. 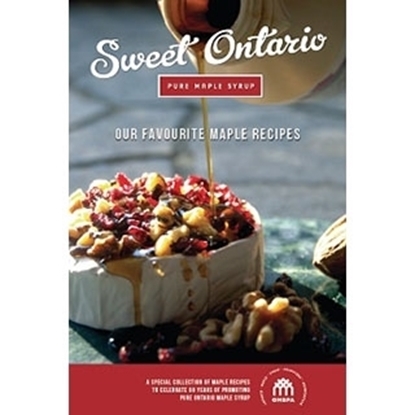 An excellente guide for people who could like to start producing maple syrup for pleasure or personal enrichment. 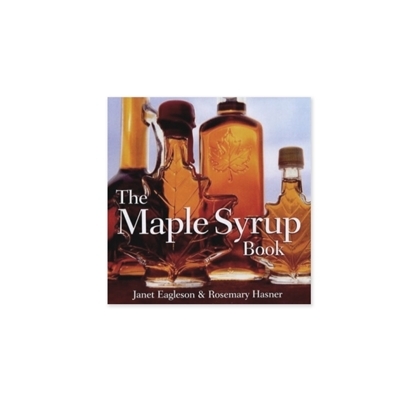 A practical guide for bottling in order to obtain a quality product. 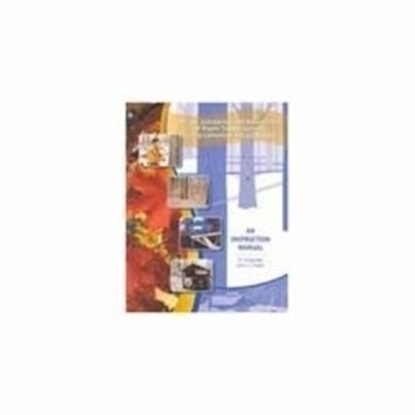 This manual includes detailed information on the design installation and maintenance of sap collection systems. 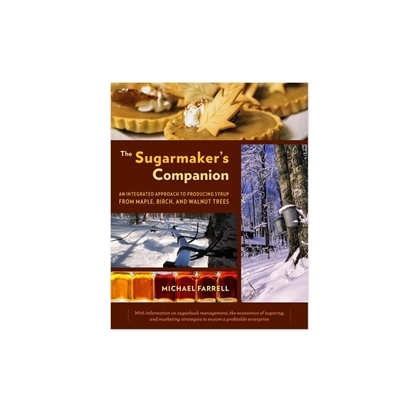 This book provides guidelines that help maple producers improve and maintain the productivity of their sugar bush. 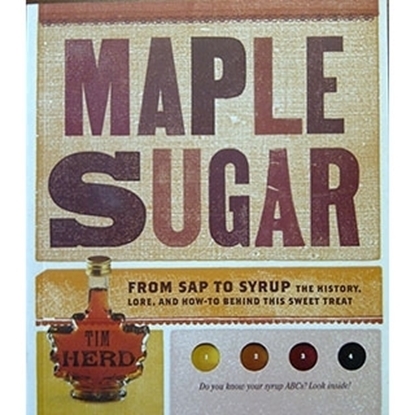 A book that celebrates the human aspect of maple syrup production from yesterday to today. 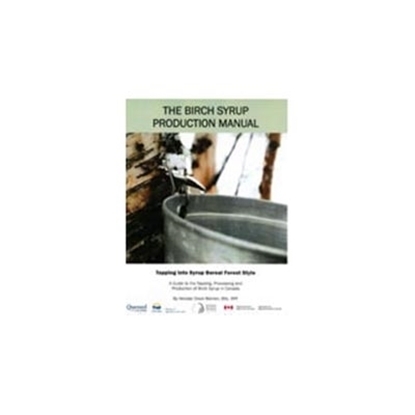 This guide is the first of its kind, adressing the small and big syrup producer who is looking to have a profitable business out of maple, birch and nut sap. 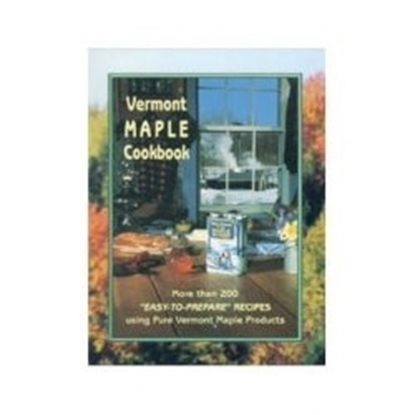 Offers recipes for breakfasts, appetizers, beverages, pastries and desserts. 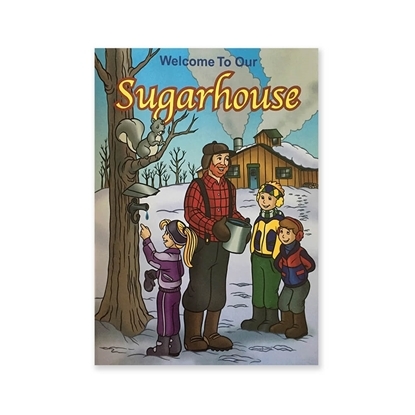 BOOK "A DAY AT THE SUGARBUSH"
Book includes colorful images and simple texts for young readers. 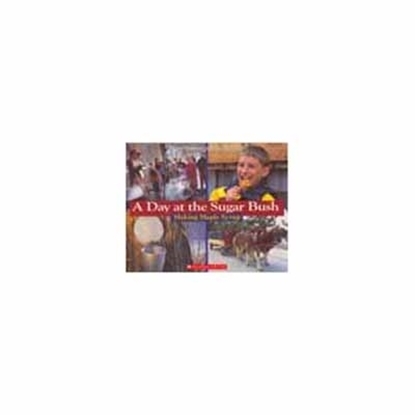 Ideal for children from 4 to 8 years old. 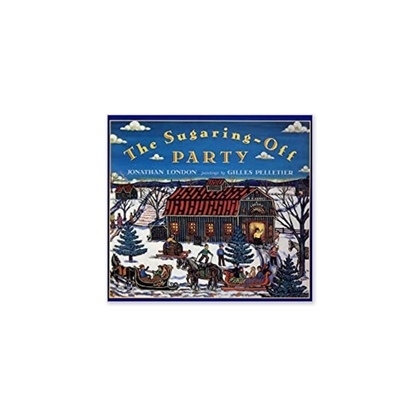 A French Canadian grand-mother remembers her first sugar party, music, dance and lots of food. For children from 4 to 8 years old.